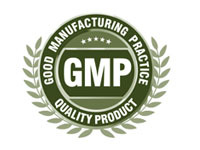 Rakshit has 4 cGMP compliance manufacturing facilities located in Hyderabad and Vishakhapatnam, India. Each of our manufacturing facilities is designed, equipped and operated to deliver high quality products within defined cost and delivery schedules. 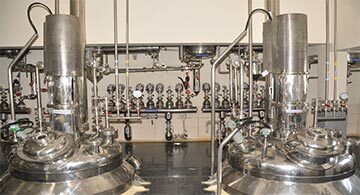 We have capabilities in wide range of APIs / intermediates and have handled varied process reactions and reactor volumes up to 12KL. Total reactors volume of ~465 KL (Reactor capacity ranging from 100 liter to 12 KL). 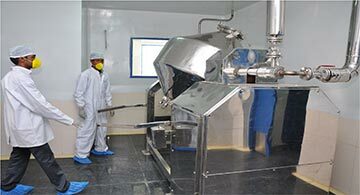 Clean rooms of 8 modules available for manufacture of APIs, compliant to c GMP standards. Manufactures a total of 2000 tons per annum, intermediates - 600 tons and API's - 1400 tons. Perform operations with wide temperature ranges of -70° C to +160° C.
Established in 2000 at Khazipally, Hyderabad. A total of 3 production blocks with a combined operating volume of 190 KL. Established in 2008 at JN Pharmacity, Parwada, Visakhapatnam. A total of 4 production blocks with a combined operating volume of 275 KL. Reactor capacity ranging from 100 liters to 12 KL. Pilot plant used for scale up and low volume operations. 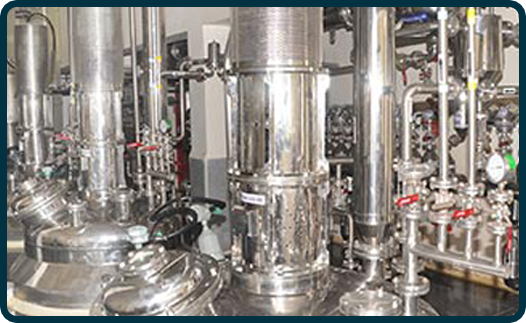 Located in Pharma City with common effluent handling facility. 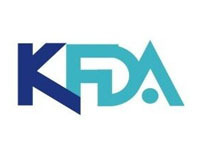 In-house process development lab works on technology absorption, yield improvement and cost reduction. 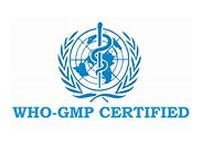 Our facility has been accredited by Japan PMDA for Intermediate.